Trout in the Classroom students in New York prepare to release fish they raised into the wild. Trout Unlimited photo. of my favorite parts of my job with Trout Unlimited. During the SHIFT conference in Jackson, Wyo., last week I was excited to be able to do so in front of a captive audience of more than 200 people. 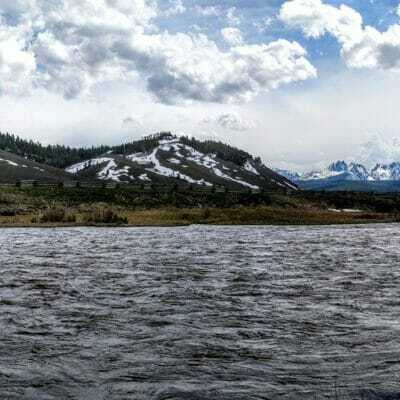 Trout Unlimited was asked to speak on a panel discussion at the conference called “Bridging the Backcountry Divide: How Hunting and Fishing Organizations are Connecting Urban Americans to Public Lands”. SHIFT, which stands for Shaping How we Invest For Tomorrow, has been held the past four years and brings a unique collection of people and organizations to Jackson. The goal, at least as I have come to understand over the past three years, is to talk about current conservation issues and ways to unite the multiple voices of conservation. 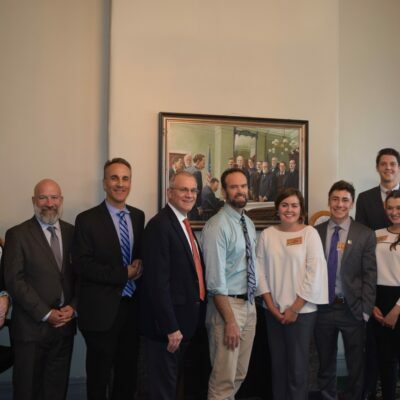 At the most recent conference, I had the chance to thank a high-level U.S. Forest Service official who supports Trout Unlimited’s youth initiative efforts, talk to national companies about possible new partnerships and learn about new businesses dedicated to contributing a portion of all profits to conservation efforts. During my panel discussion I was proud to share TU’s Headwaters Youth Program and what we call The Stream of Engagement. Nods of approval were apparent in the audience as I explained the different programs serving students from kindergarten to college. One of the questions posed by the moderator was how were we are engaging urban citizens in nature. In the interest of time, I picked Trout in the Classroom as a prime example among the myriad of programs we employ to create conservation-minded citizens. Of course, rural schools are also involved in the program. 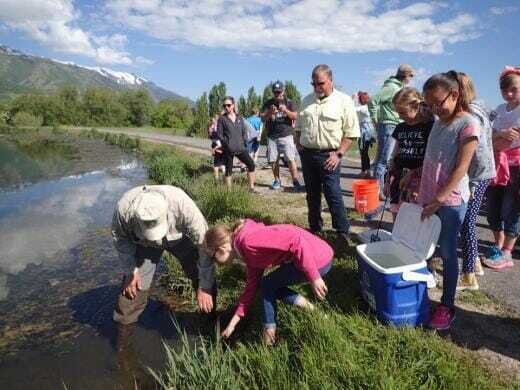 Trout In the Classroom provides classrooms across the country with fish tanks—and the appropriate equipment and help—and then obtains fertilized trout or salmon eggs from state or federal wildlife agencies. Students get to watch the fish hatch and then are responsible for maintaining a safe environment for the fish to grow. Teachers from pre-K to high school then use the fish to explain ecosystems to the students. There are more than 5,000 participating classrooms in 38 states across the country. 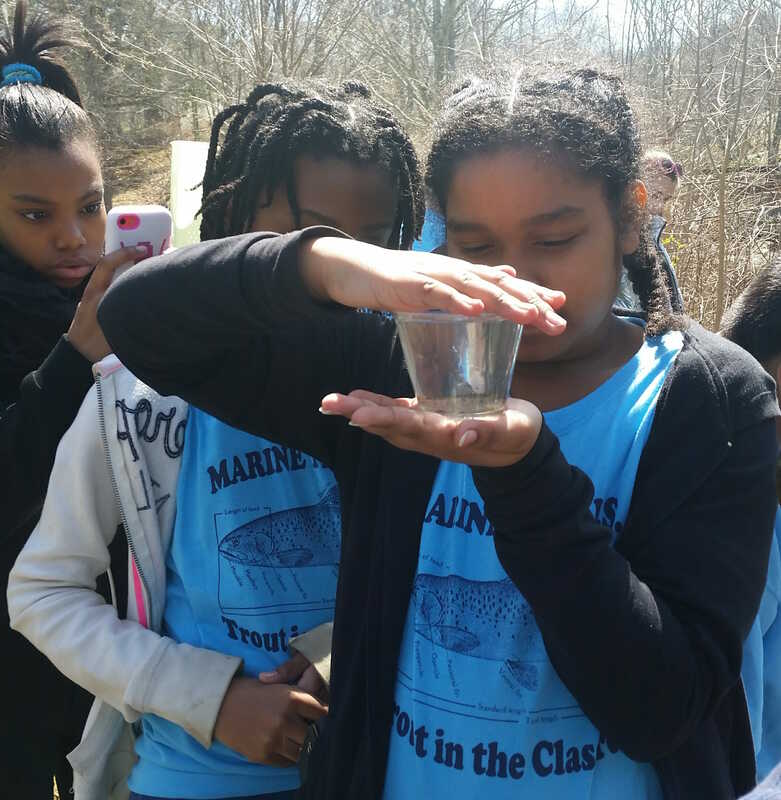 Lilllit Genovesi, the NYC and Watersheds Trout in the Classroom Coordinator, reports more than 15,000 students are reached annually in New York in more than 250 schools. She believes more than 100,000 students have gone through the program in the past decade. The majority of the effort is done by local TU councils and chapters for taking the lead on working with TIC classrooms. Many of the chapters fund the tanks in the classroom and volunteer time with the students. A volunteer from the Cache Anglers Chapter of Trout Unlimited in Northern Utah helps a young student release a trout. Trout Unlimited photo. I volunteer to lead a Trout in the Classroom project at a school in my neighborhood. 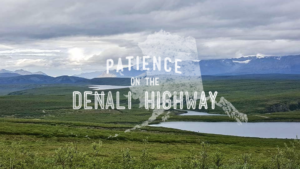 I head to the school to help when needed and the teacher always schedules at least one day for me and a biologist from the state wildlife agency to talk to the kids about the trout and the fragile environments they depend on for survival. There are always some silly questions asked, but the students also show a keen interest in understanding the importance of clean, cold water for their friends in the fish tank. The TIC journey ends, at least in the classroom, when the students take a field trip to a local water to release any surviving fish. Successful classes I’ve heard of manage to release 35-50 fish from the average of 200 eggs they get at the start. There are always tears when the fish are released. 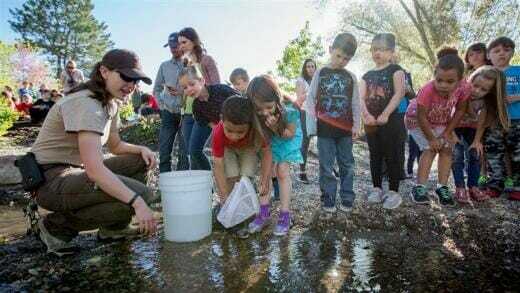 Students from a kindergarten class in northern Utah release fish they raised as part of the Trout in the Classroom program. Trout Unlimited photo. Some students from the previous class I worked with occasionally see me at school and ask if I know how the fish they released the year before are doing. I encourage them to go visit the release site and check for themselves. People who observed the SHIFT panel congratulated me for TU’s efforts to engage youngsters and create future conservationists. The congratulations goes to all those volunteers and the countless hours they spend connecting kids to those fish. For some, it may be the only taste of nature they ever experience.